Test and job placement at hospitals. of practical Japanese language skills in the medical and nursing scenes. The course also covers Japanese custom and behavioral patterns. Training of international nurses to become qualified in Japan. Students are provided with ample opportunities to get hands-on experiences outside of the school as part-timers at places like hospitals and nursing homes in parallel with the language lessons. Having experiences outside of the school can further enhance the learning of the course. Our in-class lectures fully reflect the feedback from the job experiences so that we can develop talents who perform to the standard requirements of the healthcare industry regardless of their nationalities. Completed more than 15 years of education up to the point of graduation of the nursing school in their countries of origins or equivalent; of which the nursing education needs to take up no less than 3 years. A holder of a nursing license of the country of origin. *NB. Eligibility of application will be considered pursuant to the Japanese National Nursing Exam. Wish to work as nurse in Japan. 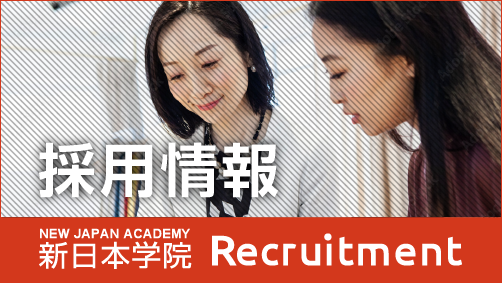 Has Japanese skills at the level of N2 or equivalent.